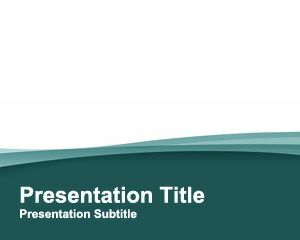 Internal PowerPoint template is a simple template for PowerPoint presentations that you can download and use for your own Power Point presentations. 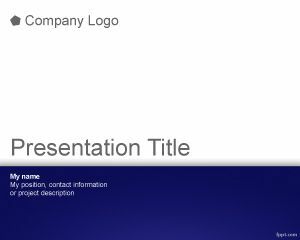 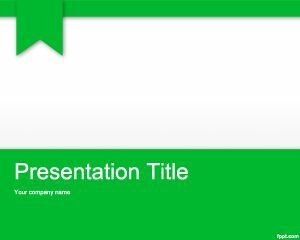 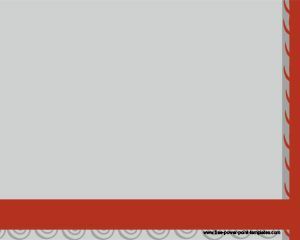 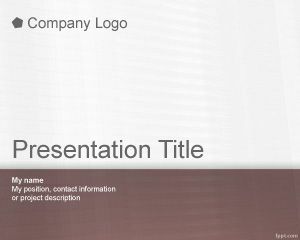 This free PPT template for PowerPoint with simple background for PowerPoint can be used in many different PowerPoint presentations from business presentations to other educational PowerPoint backgrounds for Microsoft PowerPoint. 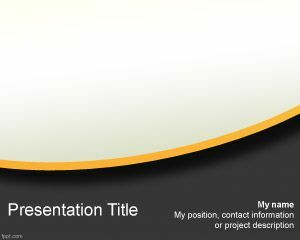 You can download this slide background for business PPT presentation templates or other simple presentations.